Ensure the patient isn’t exercising too close to bedtime. Maintain a regular schedule for the patient. Adjust the lighting for the time of day. Limit caffeine and stimulant intake. Keep napping to a minimum if possible. 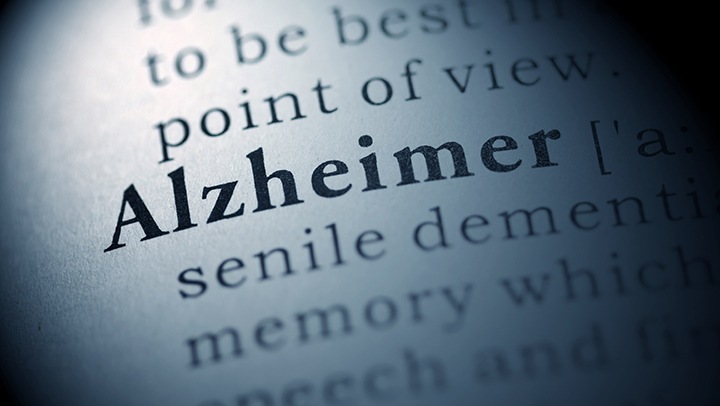 These steps can help those with Alzheimer's maintain some form of a regular schedule. As always, consult a medical professional for personalized guidance.